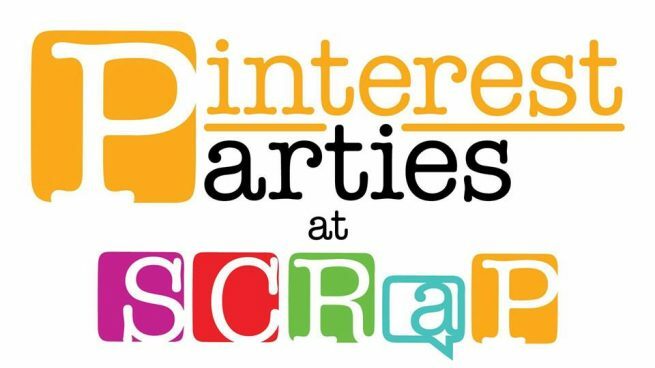 Come on down to SCRaP to our Tuesday Morning Pinterest Class! Projects are family friendly. Kids are welcome and will do their own craft items depending on age. When you get here, you will pick some supplies, add a little chalk paint or other color, garnish with some blings & things, then Abracadabra! You are now on your way to becoming a Pinterest maker! RSVP Required. We ask $25 per project ($30 for non-members) all materials provided.